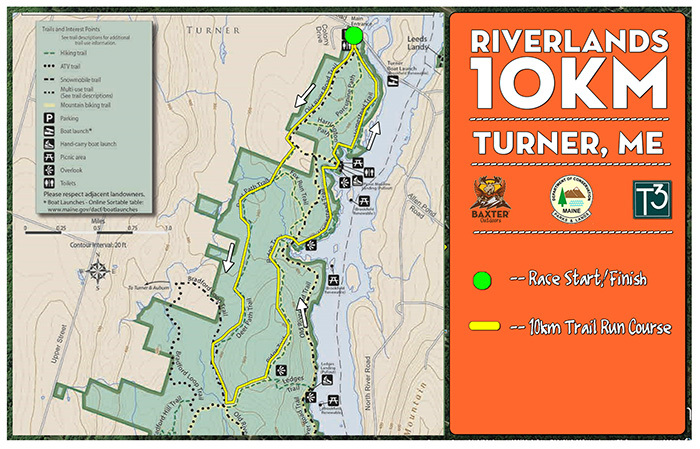 Next stop on the series is Androscoggin Riverlands State Park as we host the 3rd annual Riverlands 10k. This 10k trail race will utilize a section of the State Park's 12 miles of trails on both single and double track dirt trail. A section of the trail runs along the contour of the Androscoggin River. ● Entry to the Maine Outdoor Film Fest on Sat 9/2 at Baxter Brewing Co.
7:00pm: Maine Outdoor Film Fest screening @ Baxter Brewing Co.
*Please show up no later than 9:30am for a 10:00am shotgun start. While racers of all ability levels are encouraged to participate, this course will favor intermediate and expert runners. 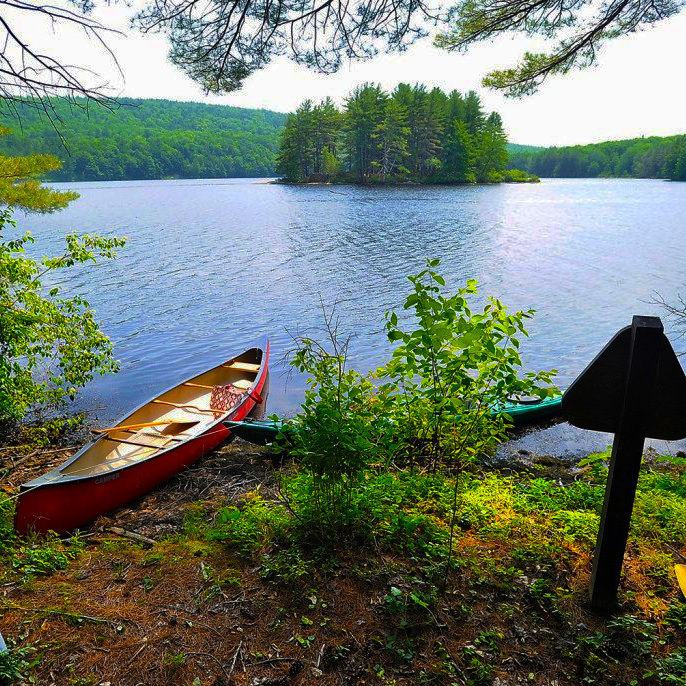 Though the net elvaition of this course is minimal, the trail contains numerous rolling sections as it follows the contour lines of the hills carved by the Androscoggin River.